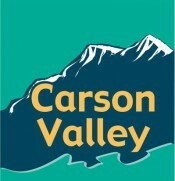 The Record-Courier has been the voice of Carson Valley since 1880. It is located in Gardnerville, Nev. It publishes on Wednesdays, Fridays and Sundays.